Peat’s is the sponsor for the Welcome BBQ and Peter will be presenting a brief talk about how you can enrich your soil to help improve your grove productivity. Primo Estate is an Iconic brand within the Olive Industry. It is one of the original Extra Virgin Olive Oil labels available in Australia… I don’t know any good chef who has never heard of Joseph by Primo Estate. Inspired by owner Joe Grilli in his homeland of Italy, the iconic cellar door and tasting room opened in 2006. Where: Primo Estate, 50 McMurtrie Road, McLaren Vale, South Australia 5171. How to get there: From Serafino it is a hop, skip and a jump away…. take the Shiraz walking track which is about 800 metres to Primo Estate. (The entire Shiraz Trail is 38klms). Tickets: $90 pp *** Dietary requirements are catered for please let us know? Exclusive event for the Olive Exposium. 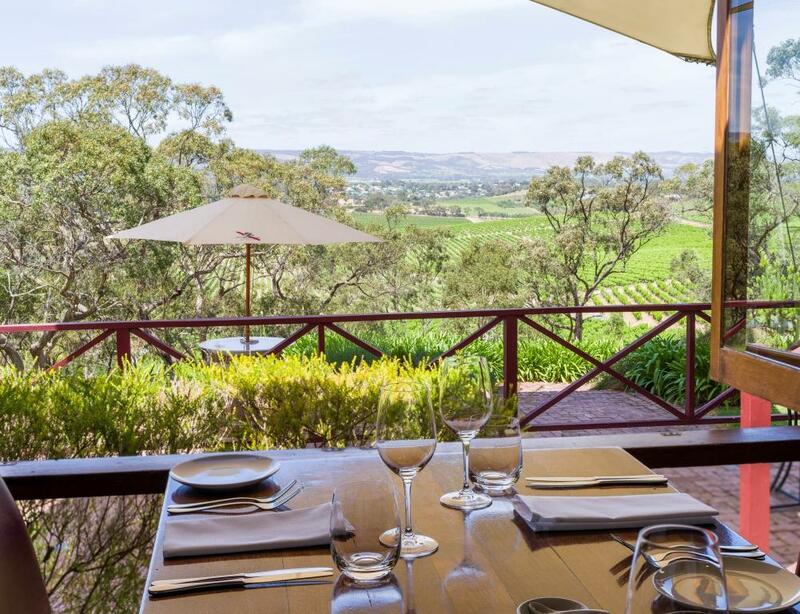 One experience that you will want to take with you is from one of the most significant wineries in McLaren Vale. d’Arenberg was established in 1912 by Joseph Osborn who sold his prize-winning horses to purchase the property that now houses the winery, cellar door, d’Arry’s Verandah Restaurant and new edition soon to be “The Cube”. In 2016 d’Arenberg won the Australian Gourmet Traveller Wine award for the Cellar Door with the Best Food! This experience is not normally offered as we had to book out the entire venue to have the degustation on offer. Tickets are very limited as the restaurant holds 50 pax. Get in quick to be part of this experience that is synonymous with the region. When: Starts at 6:30pm on 8th February 2017. If you want to opt for wine pairing please add $55 or you can order what you would like to drink by the glass upon consumption (All prices quoted are at cost). Enjoy greater freedom in your body with gentle mindful movement & breath awareness. Allow the energy to move freely once more. Suitable for everybody. It is a great way of attaining balance. If you’re wound-up or over-worked it will help calm & relax you, if you’re tired or sluggish it will help you re-energise.